Be a part of the largest and most powerful network of owner operated commercial agencies in the world. The NAI Global reach covers 55 countries with 400 offices and 5,000 commercial property professionals. Established in 1888, Harcourts is one the world’s fastest growing real estate brands with massive reach across Australia, New Zealand, South Africa and is expanding quickly in Asia including China, Hong Kong and Indonesia. Harcourts is a member of the prestigious Leading Real Estate Companies of the World network and is also rated in the top five real estate brands in the world. 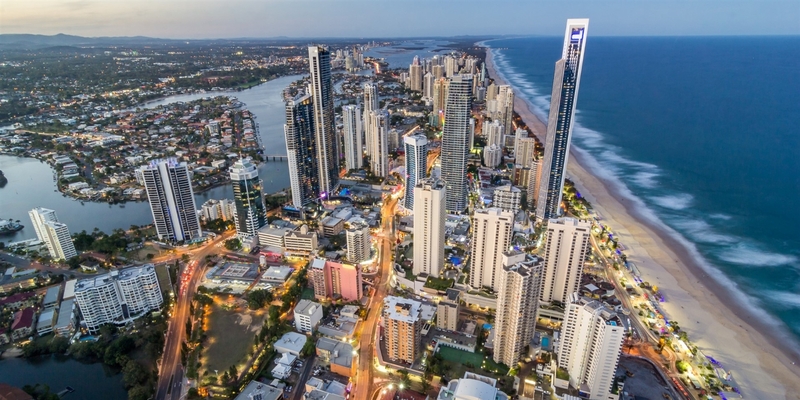 NAI Harcourts is the premiere commercial agency brand on the Gold Coast with a huge territory to service. As a private adviser to our clients, we hire only the best people and train them to be world class. A career with NAI Harcourts offers challenges, achievement, growth and recognition, financial success and freedom. Launch yourself into an exciting new future with the support and backing of a Global network.